Serve up favorites that are Latin American, Mexican and Seafood inspired. 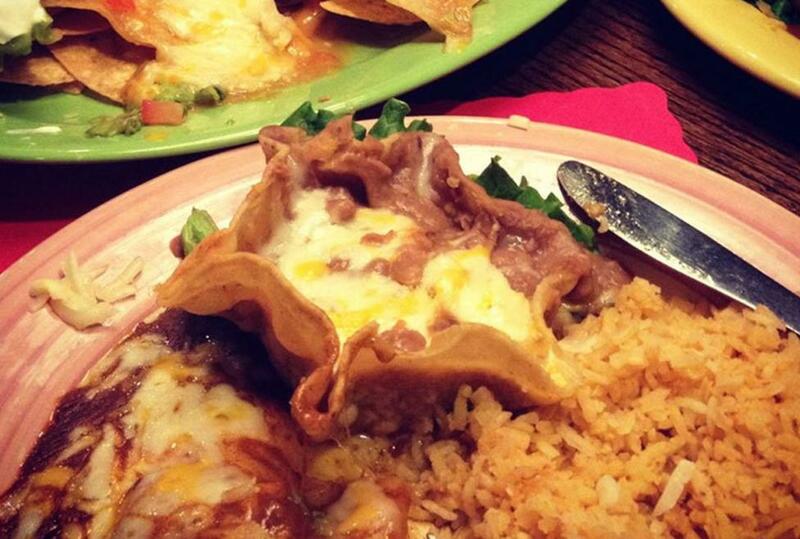 If Tex-Mex is what you're craving, they have you covered. 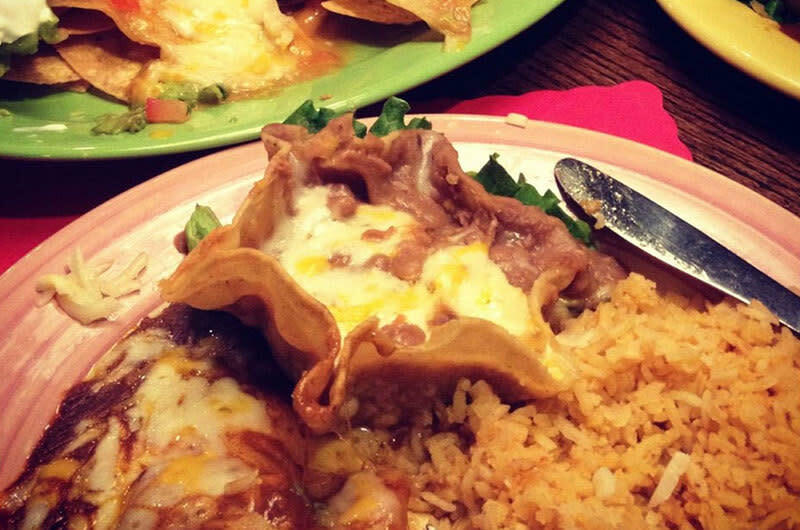 Tio Carlos is back as an Irving staple and the locals are raving about their massive portions and on-the-spot service.